SuperLean was specifically designed to assist management, by supporting your metabolism and satisfying your appetite. 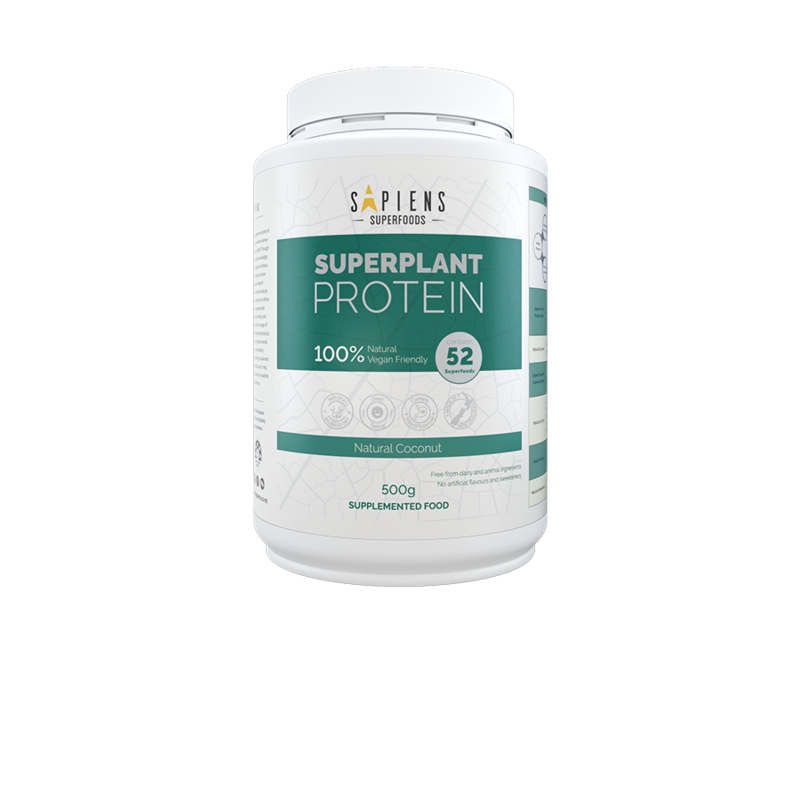 Made from 81% Whey Protein, SuperLean is a good source of protein and is packed with nutrients from our Sapiens Supreme Superfood Blend which contains fruits, grains, greens, herbs, nuts and seeds. SuperLean also contains glucomannan, which is a natural dietary fibre extracted from Konjac Root. 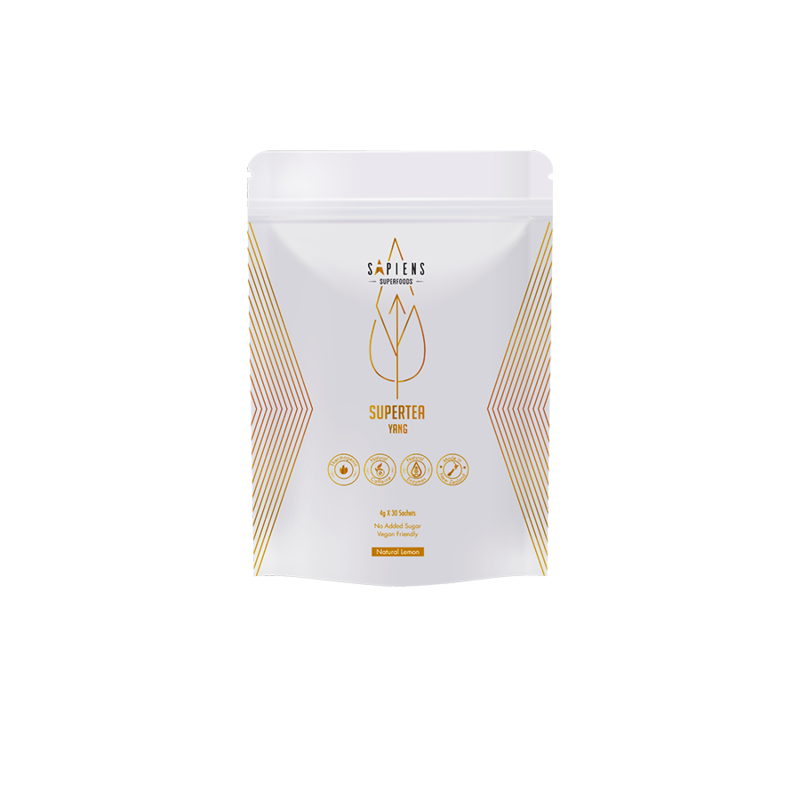 Sapiens SuperTea Yin is a blend of real tea and superfoods. Designed for the primary function of non-stimulant fat burning and to aid rest and recovery. Made with natural ingredients that can metabolise fat, along with natural ingredients that are traditionally used as a sleep aid and to provide a relaxing sensation. Some of these ingredients may also have anti-inflammatory properties which may support your recovery. On top of this SuperTea Yin can support your daily well-being. 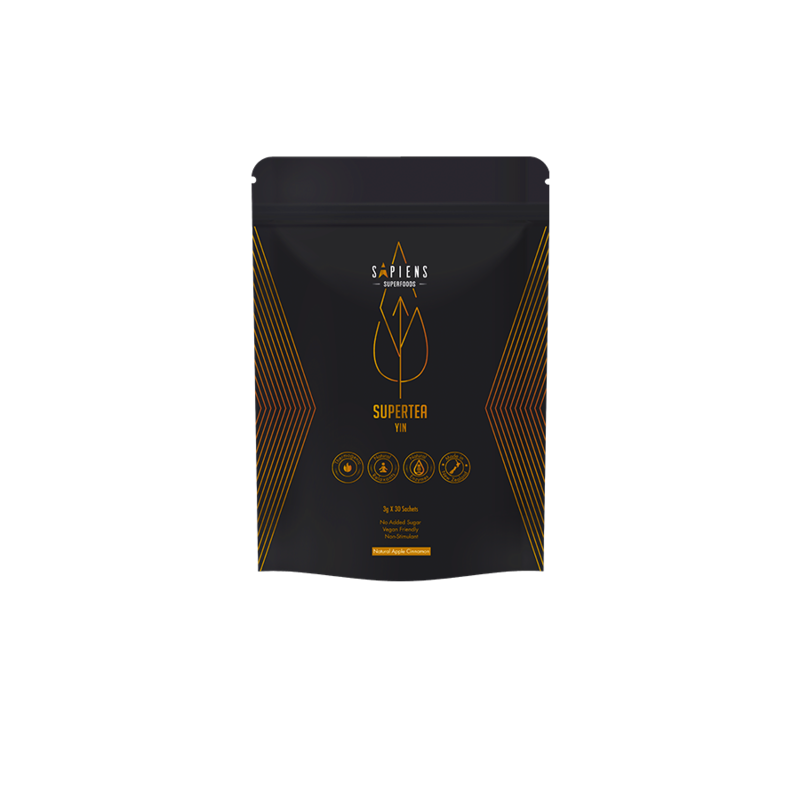 Sapiens SuperTea Yang is a blend of real tea and superfoods. Designed for the primary functions of fat burning, and to boost energy levels from natural caffeine. Made with natural ingredients that can help metabolise fat, along with natural ingredients that are traditionally used to boost physical performance and cognitive function. On top of this, SuperTea Yang can help support your daily well-being.